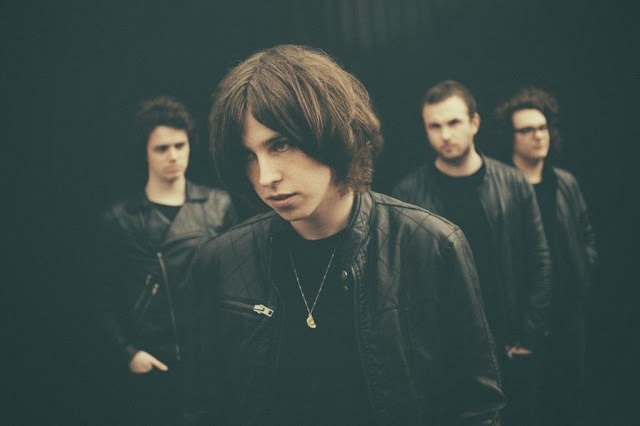 Following on from their recently released singles Homesick and Rango Catfish And The Bottlemen return with their latest track Pacifier. Proving to be one of my favourite new band discoveries, the Welsh four-piece once again put forward a compelling argument showcasing that the golden age of Indie is far from dead. In an all out anthemic blast of power Van McCann’s sharp vocal transmission and lyrical edge cut through the thunderous percussion for a sound that ultimately leaves us hitting replay after replay. Pacifier will be released on December 9 through Communion Records.